Seamless Dry-Knit Tee gives the ultimate comfort when you are out there to perform. Seamless technology is meticulously engineered as one piece garment for muscle-fit and absolute stretch. Light-weight fabric allows better agility. Melange Grey is with slight longer full sleeves allows better stretch movements. Wraps your arms and chest with conviction to keep you in control. – Super breathable fabric with ventilation spots on chest, shoulders and sides for increased airflow. – Completely seamless innovation for absolute anti-irritation finish. 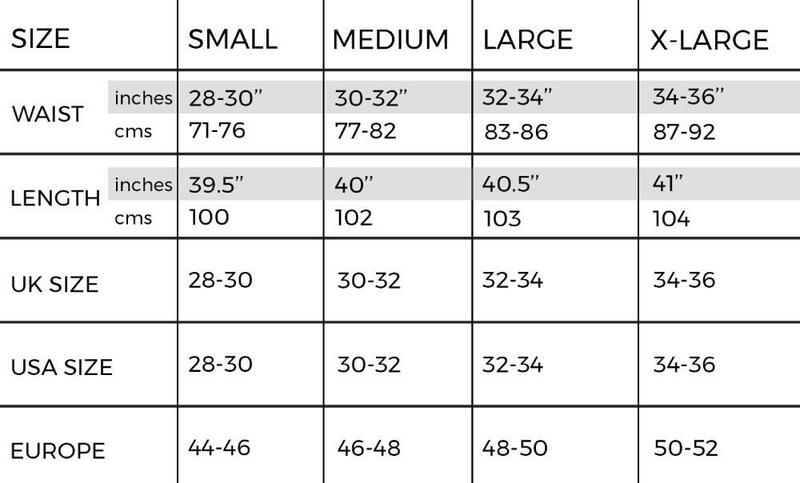 – Tapered fitting areas on chest and arms for body hugging fit. – Temperature Regulating Fabric to keep you cool during intense workouts. – Sweat Wicking Tech: pulls the sweat away from your skin and moves it outside the fabric. We are a pair of busy corporate professionals from Dubai with a passion for fitness and fashion. Over the years, as we became more and more involved in fitness, we found ourselves frustrated and perplexed by how difficult it was to find best in class gym wear that could stand up to seriously intense workouts and also look good. We created what we couldn’t find, and started Squat Wear.